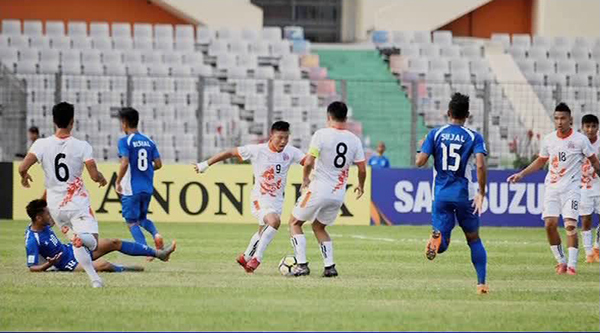 Bhutan’s hope of a semi-final finish at the 2018 SAFF championship has been severely dented after losing out four – nil to Nepal yesterday. This is Bhutan’s second defeat in a row following a two-nil loss to Bangladesh on the opening day of the championship. Only a high scoring win against Pakistan and a heavy loss by Nepal at the hands of Bangladesh can keep Bhutan in the championship. The match against Bangladesh is scheduled for Saturday.